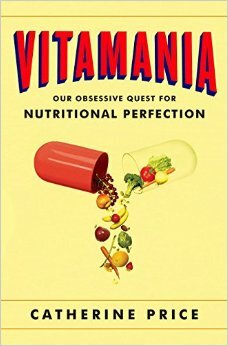 Catherine Price talks about her book VITAMANIA: Our Obsessive Quest For Nutritional Perfection (Penguin). Then food psychologist Traci Mann tells us why diets don’t work and how we can get to — and stay at — our leanest live-able weight. 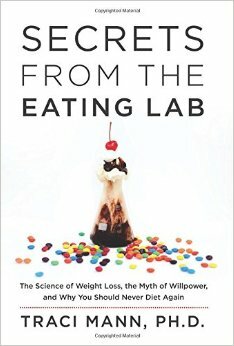 Her book is Secrets from the Eating Lab: The Science of Weight Loss, the Myth of Willpower, and Why You Should Never Diet Again. More than half of all Americans report regularly taking supplements and the vitamin, mineral and supplement industry (VMS) is one of the fastest growing sectors in the global economy. But VMS products are not required to be tested for safety or efficacy before being sold. And that’s bad, because recent scientific reports have shown that many are contaminated or contain none of the ingredients listed on the labels. The problem is so bad that New York attorney general Eric Schneiderman and 13 other states’ attorneys general have asked Congress to investigate the industry and push for a “more robust oversight role” for the FDA. Science journalist Catherine Price has written a fascinating account of the largely unregulated VMS industry in her book, VITAMANIA: Our Obsessive Quest for Nutritional Perfection . She also writes about what vitamins are, what they do for us, and how best to get them into our bodies. Her book is a comprehensive look at an issue of vital importance to many Americans. Catherine Price is a science and health writer. Her articles have appeared in the New York Times, Popular Science, Slate and The Best American Science Writing. 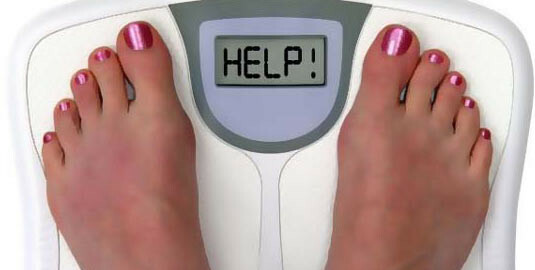 Is your diet making you fat? The depressing research shows that weight loss from dieting is almost always temporary — not only do dieters gain the weight back, but they usually pack on more pounds than before. That’s because our bodies and brains are hard-wired to protect us from starvation, not obesity. That means it’s really, really hard to resist food. But, as social psychologist and food behavior expert Traci Mann shows in her book Secrets From The Eating Lab, we can learn habits that will keep us at a healthy weight, even if that’s just a bit plumper than we would wish. Mann is professor of psychology at the University of Minnesota and the founder of the Health and Eating Lab at the school. Her research has been funded by the National Institutes of Health, NASA and the USDA.